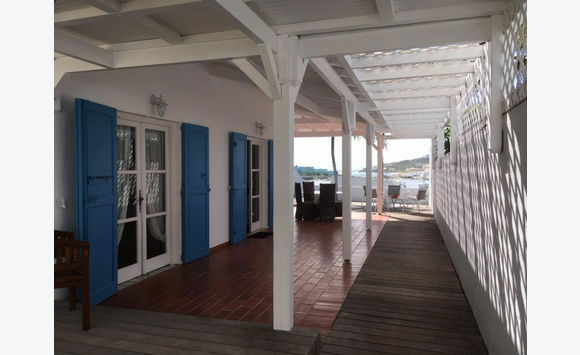 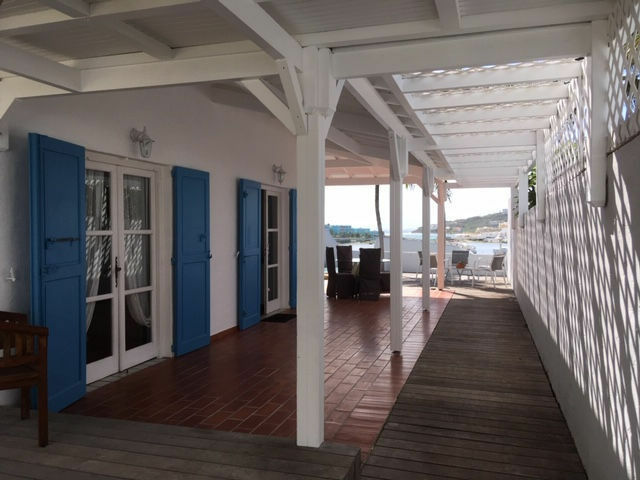 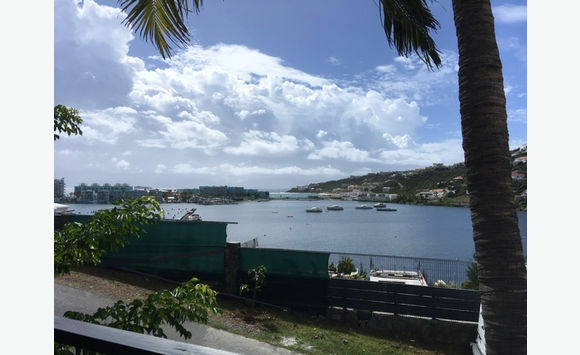 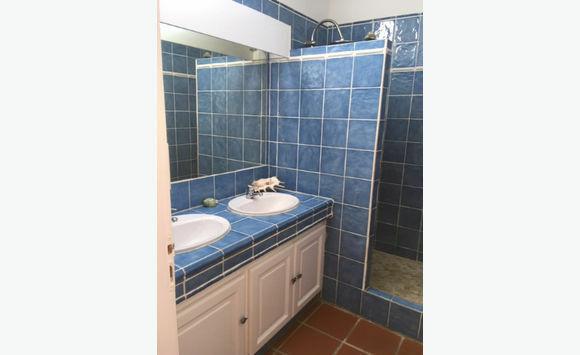 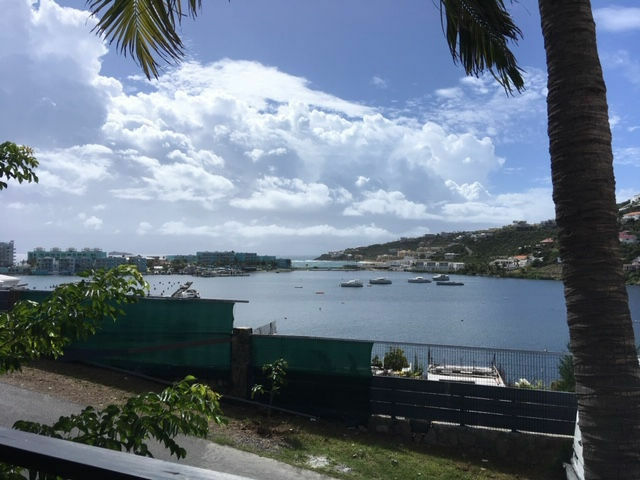 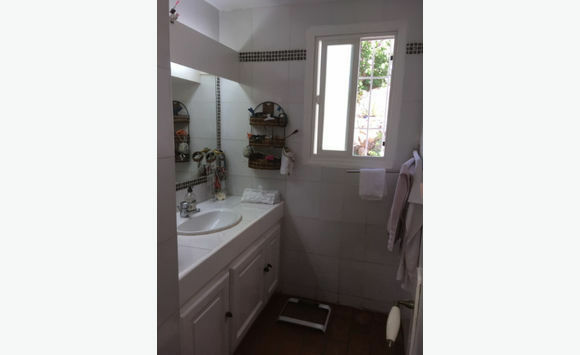 Oyster Pond, in a building of 3 houses, beautiful villa of approximately 84 m2 on its private lot about 260 m2. 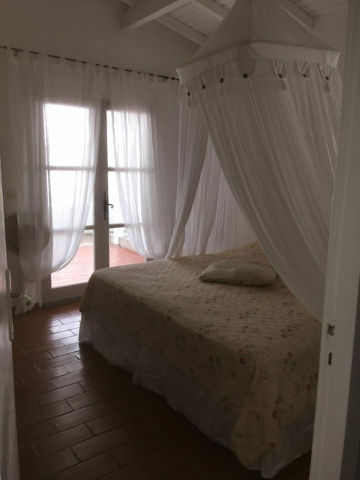 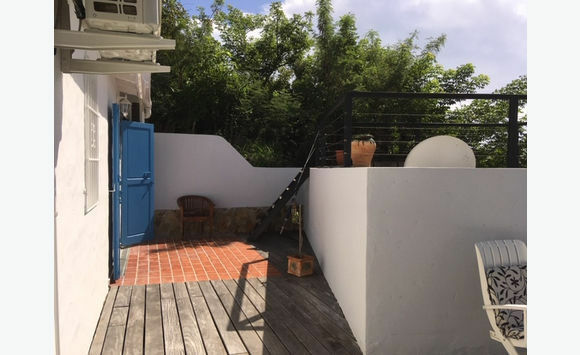 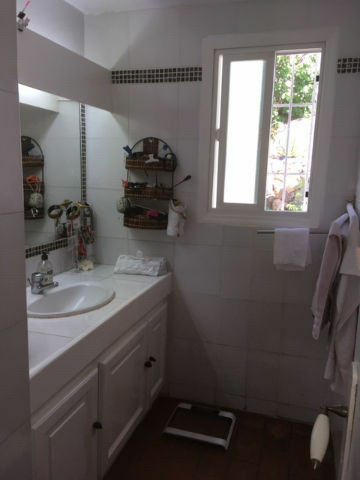 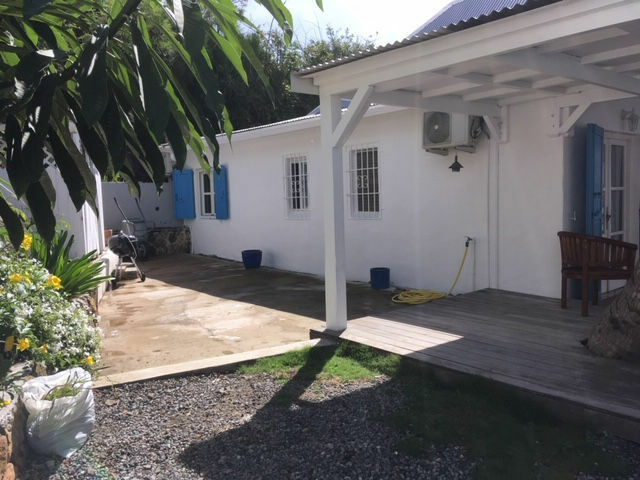 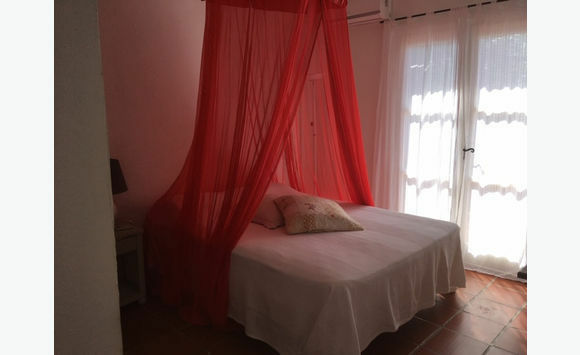 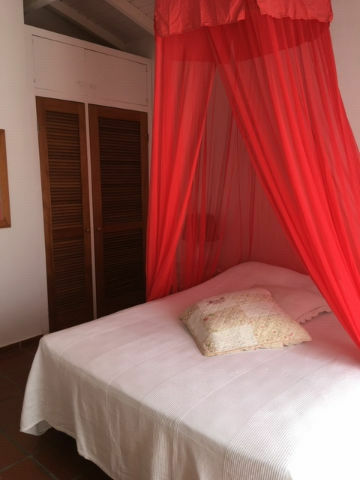 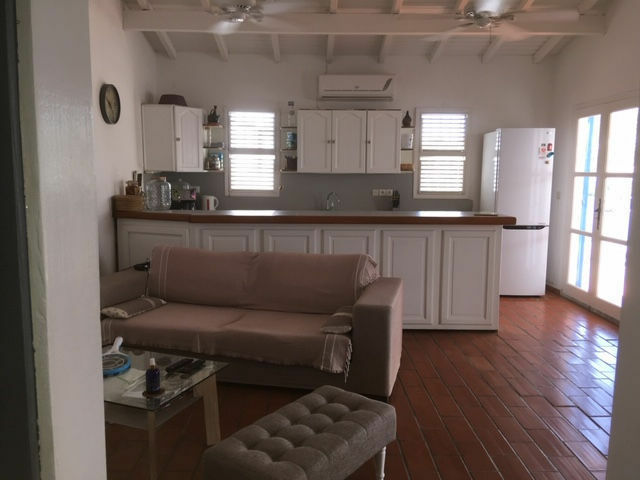 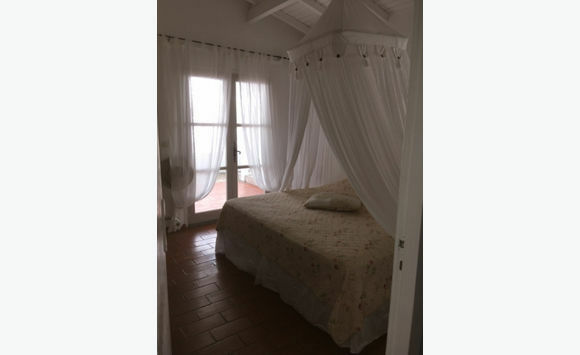 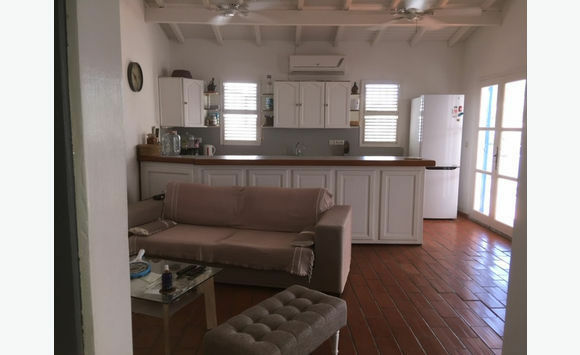 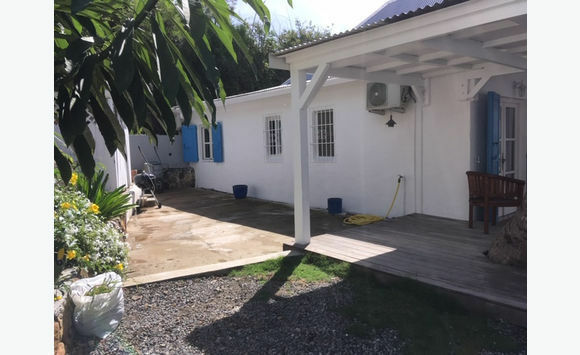 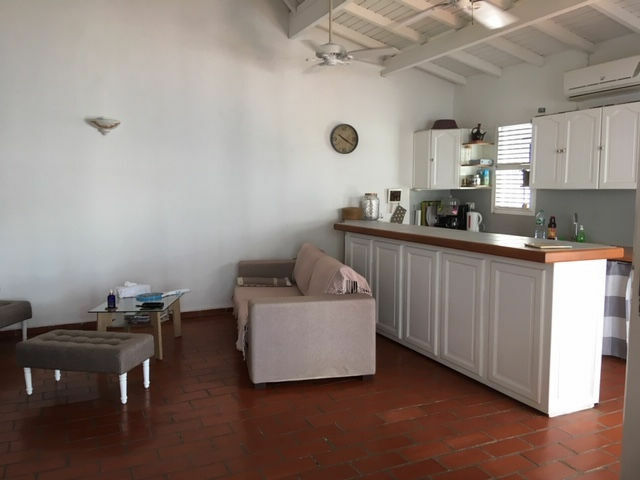 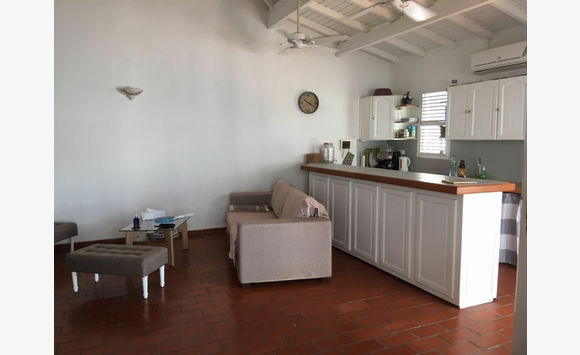 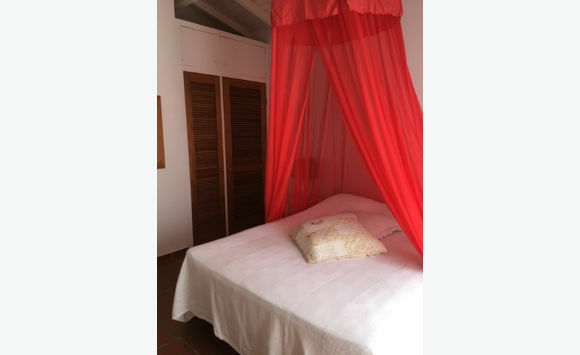 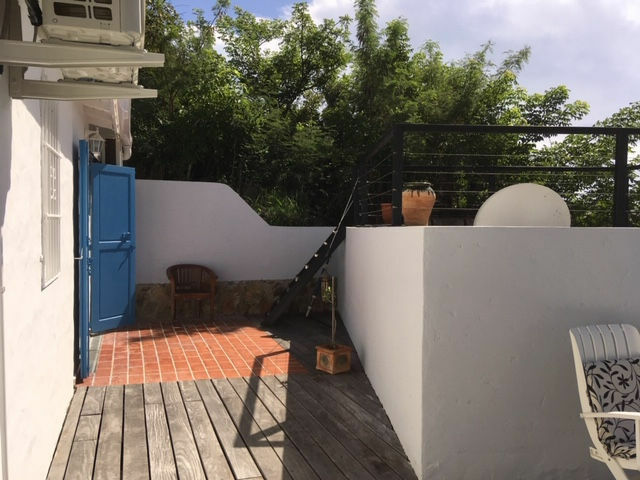 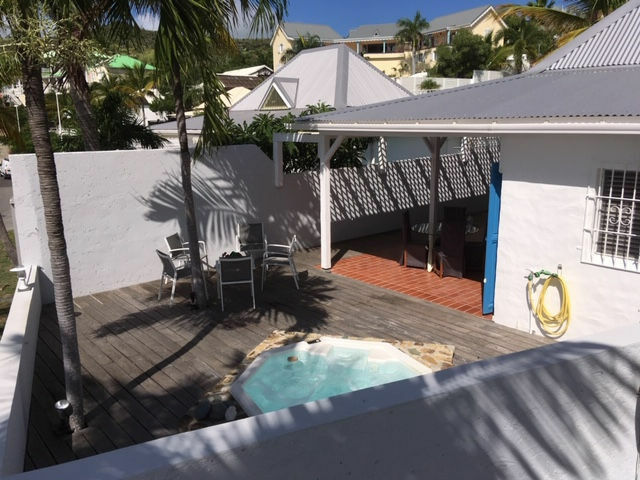 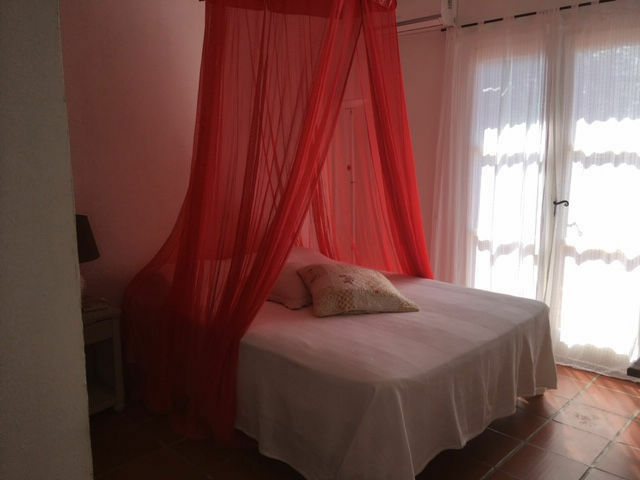 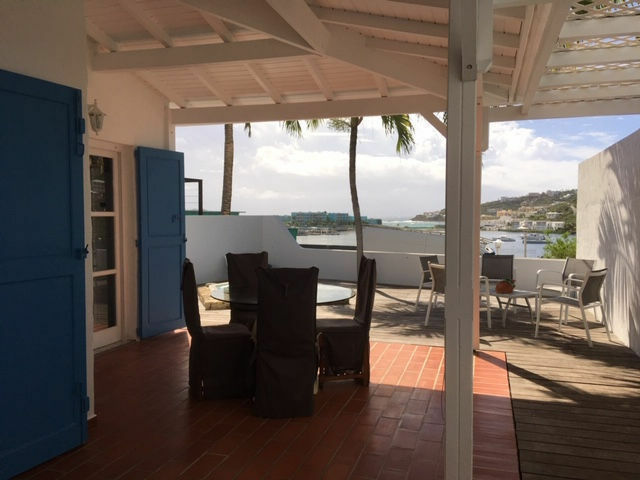 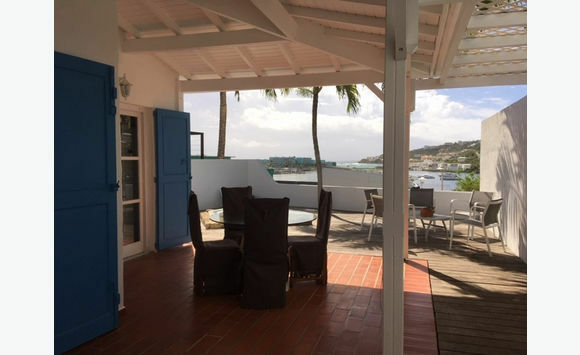 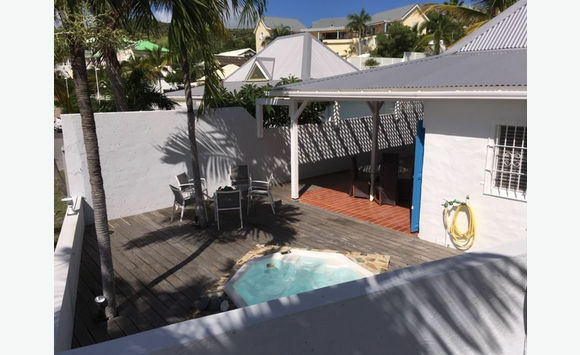 It consists of 3 bedrooms and 2 bathrooms, water and a kitchen open to the living room, all overlooking a large covered terrace, extended by a terrace with jacuzzi and a beautiful sea view. 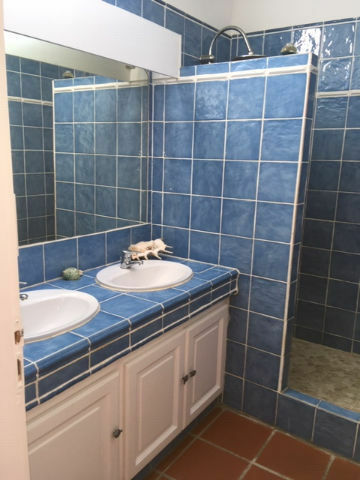 This home is in perfect condition with its new roof.